No, there is not any major comment on our college management systems but little bit error is that the infrastructure of this college is like a little bit older as compared to other colleges. but in comparison of study there no competitor against this college. 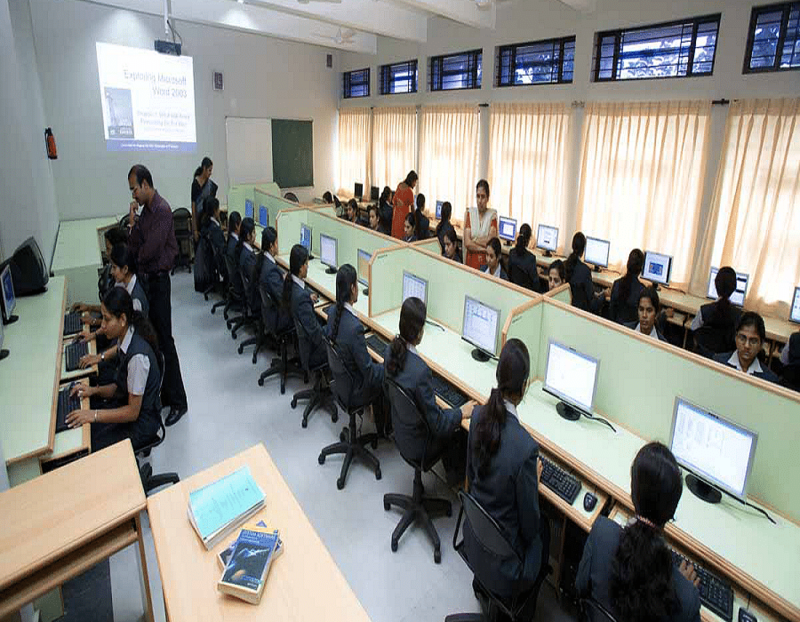 The college is very good in students criteria for studying engineering stream. Good teacher and infrastructure but sometimes few teachers participate with outsiders out of Gujrat. All over the college is very good. As i said the faculty is very good and fee structure is also affordable. In terms of extracurricular activities the college is awesome . They provide many chances like sports culture activities and many more. "Very good college, nice faculty"
I appeared in gujcet, and admitted on the basis of acpc rank. You can also take direct admission by going directly to the college. The fee is also affordable and the college has good infrastructure. 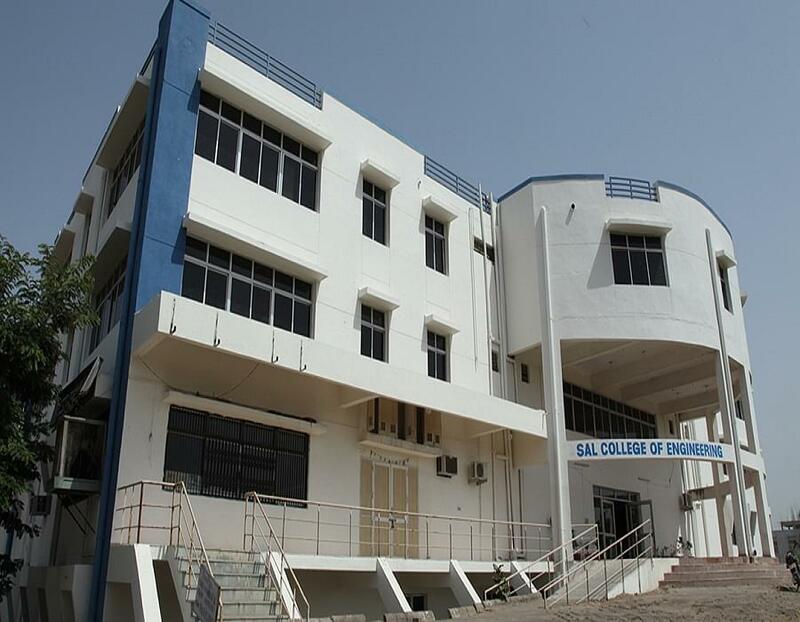 There are also many activities like culture programs happens in the college.